I was flipping through my trusty Flipboard today and I stumbled onto what is easily the coolest BMW I have ever seen. 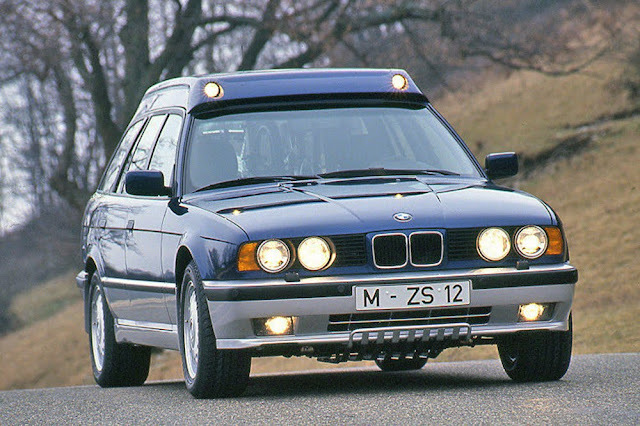 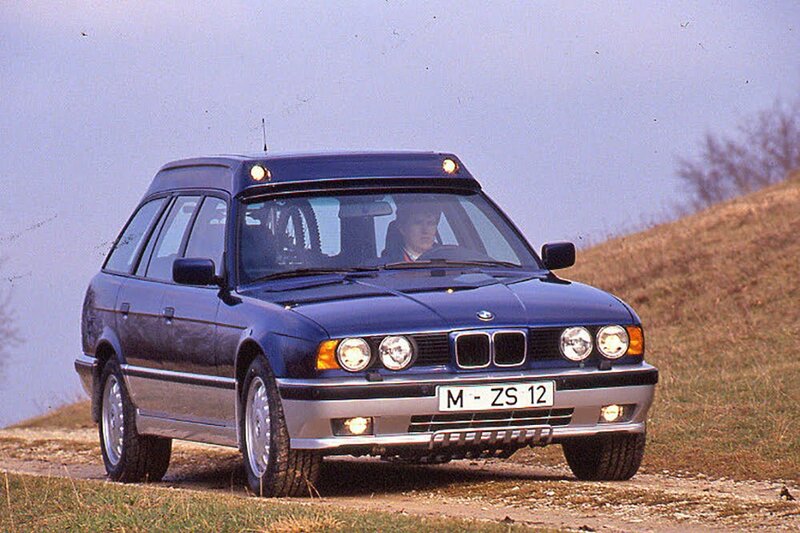 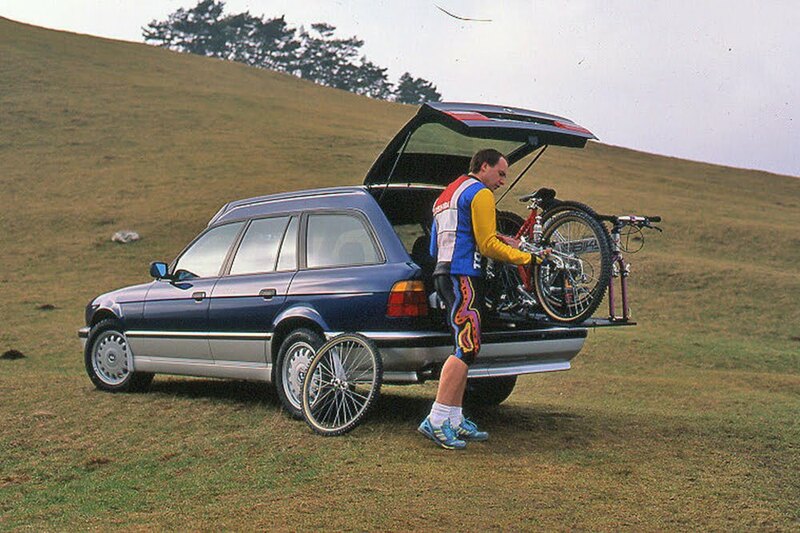 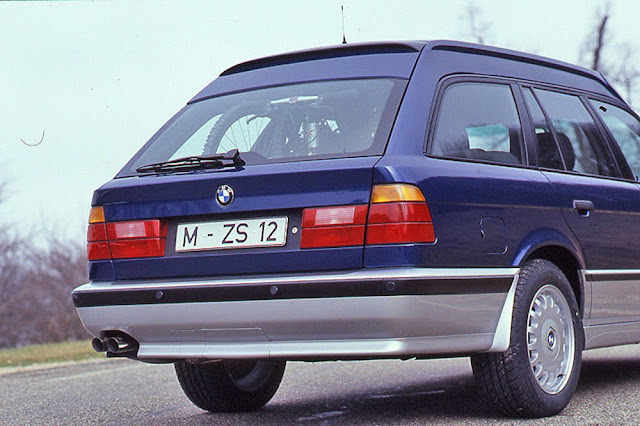 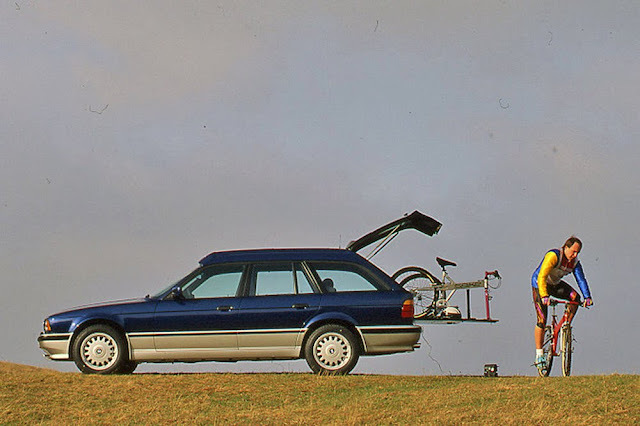 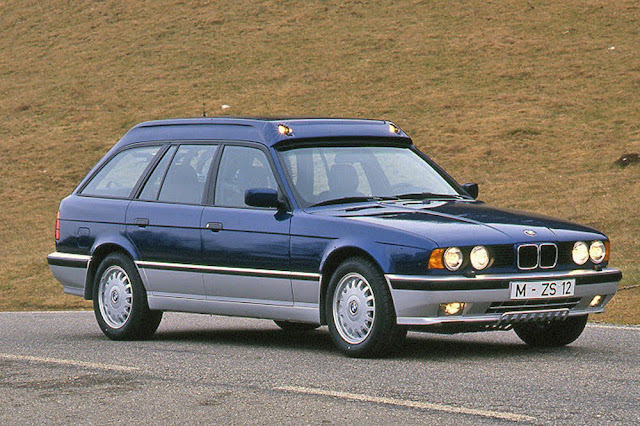 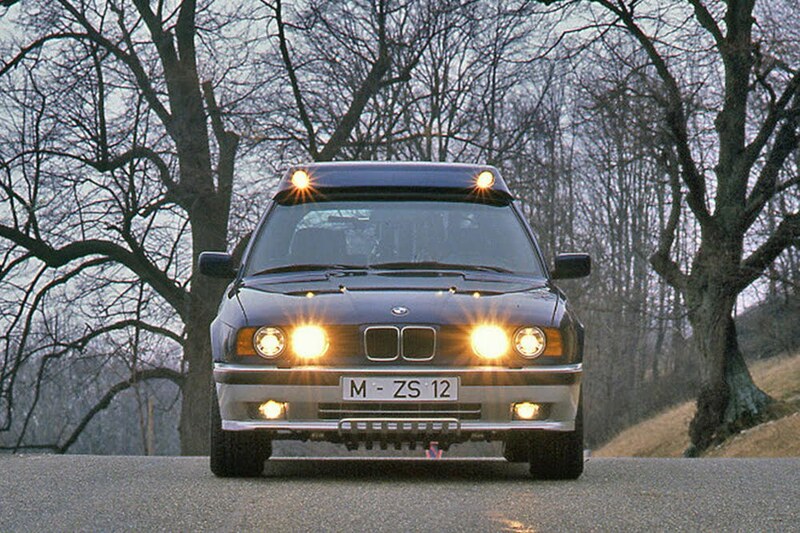 The 1993 E34 BMW 530ix Endure prototype is the perfect combination of Bavarian Burner and Weekend Warrior. 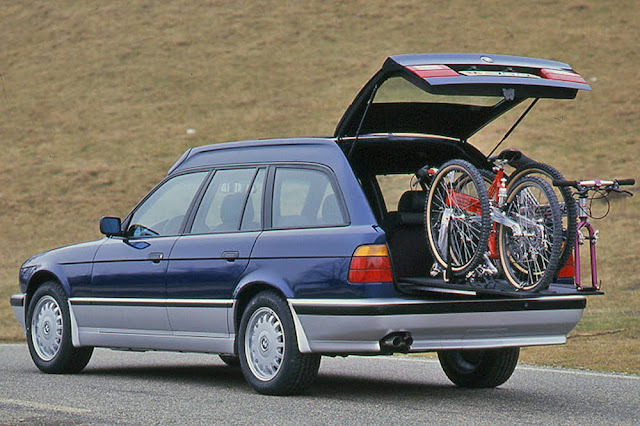 This is the automotive equivalent of a retro rolltop backpack.